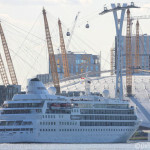 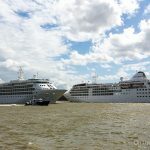 Cruise ship Silver Cloud arrived in London yesterday afternoon for a short visit. 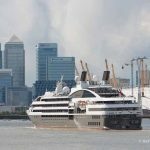 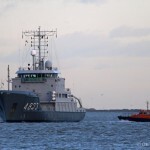 The 157-metre long vessel went through Tower Bridge at 5pm to moor alongside HMS Belfast until the early hours of Monday morning. 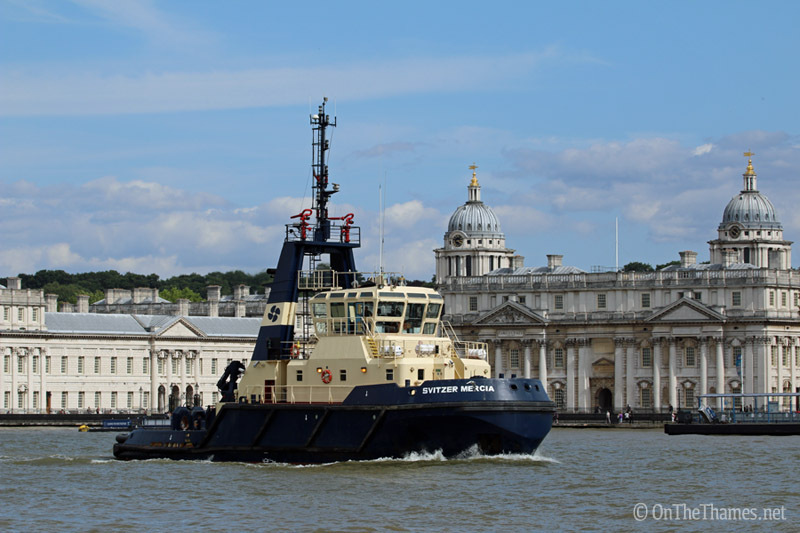 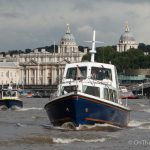 The 22 year old ship was making her second visit to London this year and was captured in the pictures below passing maritime Greenwich. 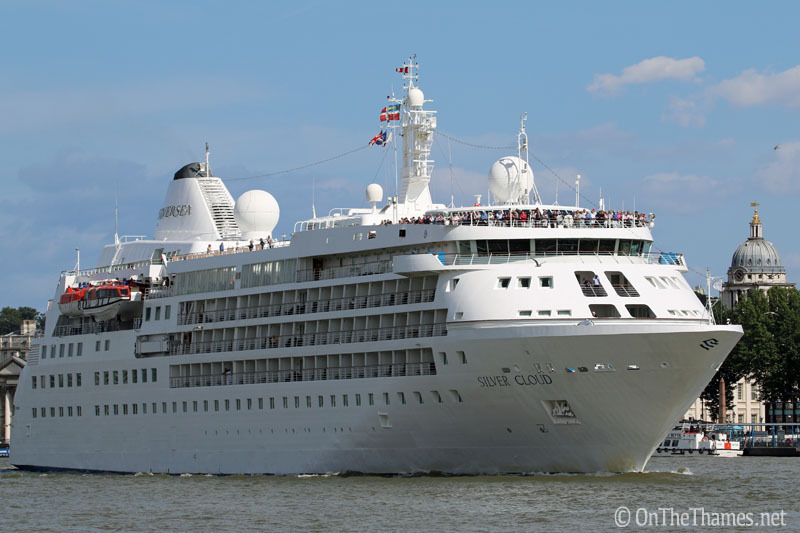 Silver Cloud, operated by Silverseas, will depart back through Tower Bridge at 0430 on Monday, just a short time before sunrise. 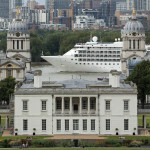 Silver Cloud makes her way up the river, passing the historic Old Royal Naval College at Greenwich. 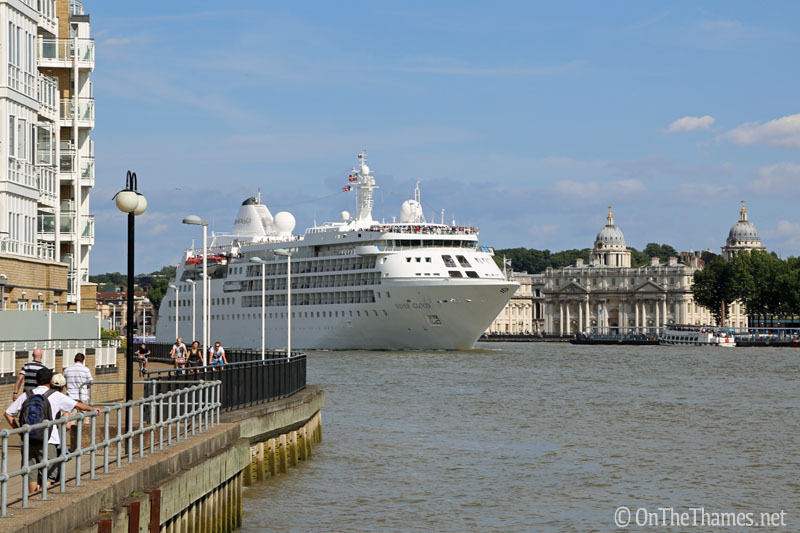 Silver Cloud is a regular visitor to London and this is her second trip to the capital this year. 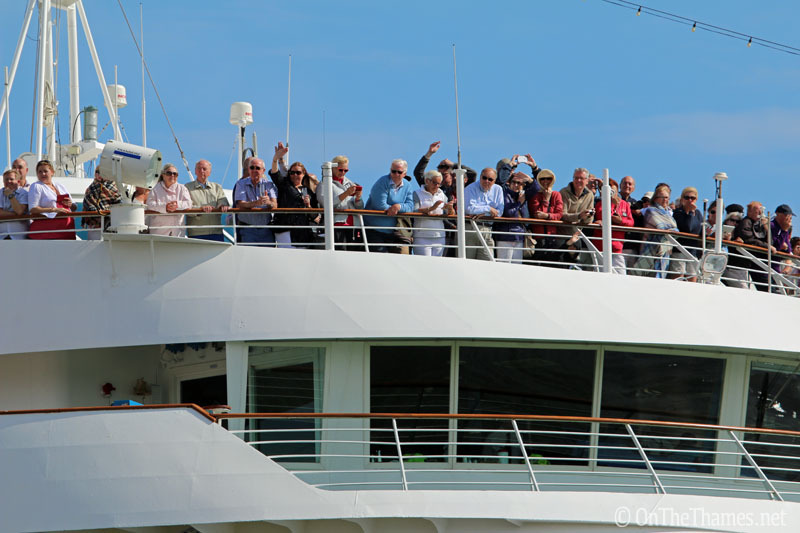 Passengers admired the landmarks and waved at passers by as they arrived in sunny London. 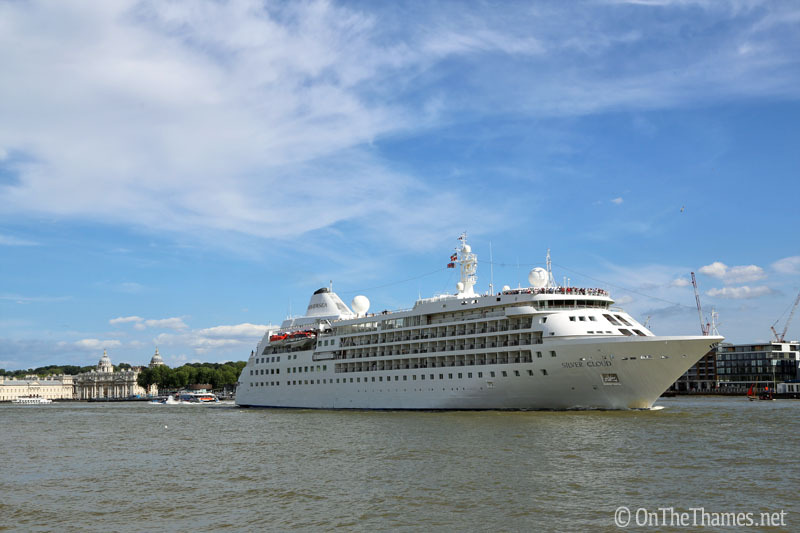 Silver Cloud will make two further visits to London this year, both in August.